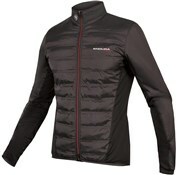 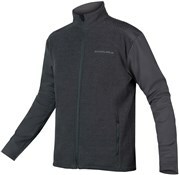 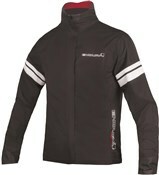 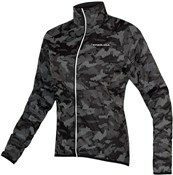 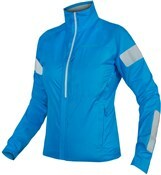 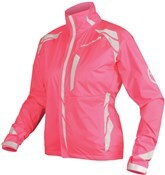 Endura cycling jackets are built with great attention to detail and designed for the needs of cyclists. 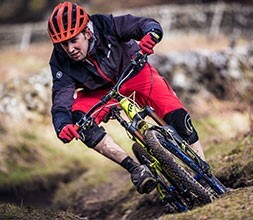 The Scottish brand has been creating cycle clothing that pushes innovative since the early 90’s. 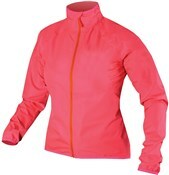 From the choice of technical fabrics to panelled shaping and articulated arms these cycling jackets are ideal for commuting, fitness and leisure. 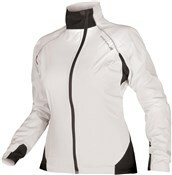 Endura jackets also come with enhanced breathability so you don’t overheat on your ride. 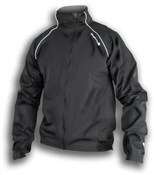 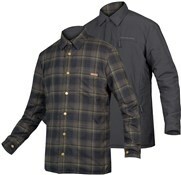 Look for vents under the arms and full-length zips for added breathability. 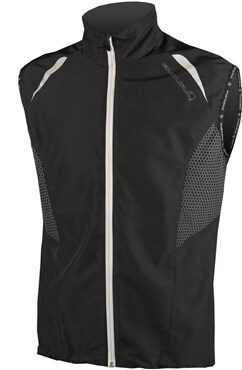 Enduro gilets offer an extra layer of warmth for your upper body, handy on those windy descents. 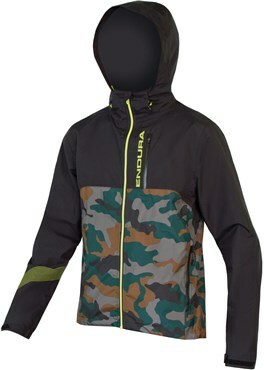 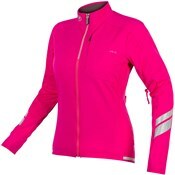 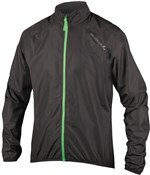 Endura MTB jackets have a looser fit for mobility while road cycling jackets have a slimline fit for aerodynamics. 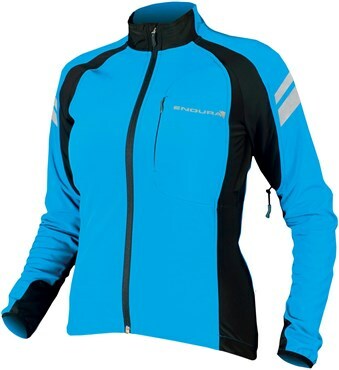 The Endura Luminite range of clothing offers extra visibility with reflective strips and elements, so you can be seen on the morning commute.